Langhorne Creek is the fourth-largest wine-producing region in Australia behind the Riverland, Riverina and Barossa Valley, but only a handful of cellar doors and its location in the shadow of the more populated regions of McLaren Vale and Adelaide Hills have contributed to a comparative lack of patronage among tasters. This month’s fifth annual Handpicked Festival in Langhorne Creek attracted a record 5000 visitors, and local winery Kimbolton Wines will open the region’s eighth cellar door this weekend. Langhorne Creek Grape and Wine marketing manager Marina Goldsworthy says cellar door statistics across the region have shown growth in visitor numbers of 10 to 15 per cent year on year since 2016. 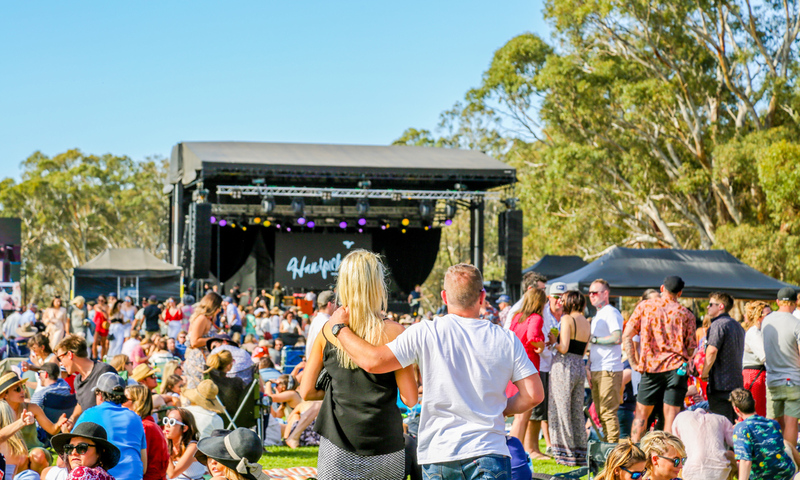 She says wine and music events such as Handpicked and the growing populations of nearby Mount Barker and Strathalbyn are helping to attract many first-time visitors to the region. “We’re definitely getting a lot more traction in the marketplace and it’s being seen as a destination that’s different and authentic with an old-fashioned country feel. Ironically, there is no waterway called Langhorne Creek. The small wine region is near the Bremer River and is named after rogue drover Alfred “The Liar” Langhorne who drove his stock across the river at what became known as Langhorne’s Crossing. This year, Bleasdale Vineyards, the oldest winery in the region, won seven trophies at major shows including the Max Schubert Trophy for best red wine at the Royal Adelaide Wine Show in September with its 2016 Generations Shiraz. “The industry has always thought highly of the region and we’re starting to get traction with the punters and we’ve been working a lot on product awareness and educating people about the region,” Goldsworthy says. 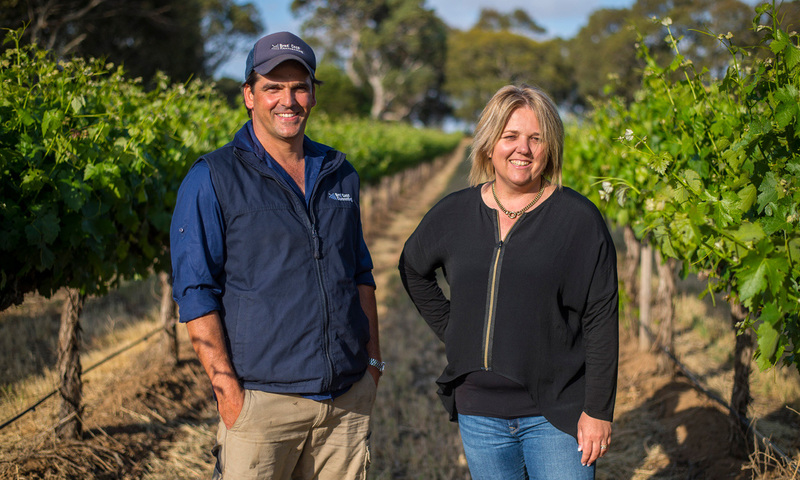 Great-great-grandchildren of Bleasdale founder and Langhorne Creek pioneer Frank Potts, Case and Clark run a 57ha vineyard, which includes a small part of the original Potts land and produces between 500 and 600 tonnes a year. The Cabernet and Shiraz goes to Treasury Wine Estate for its Pepperjack and Wolf Blass brands, while alternate varieties such as Montepulciano are sent to smaller producers including Alpha Box & Dice and SC Pannell. Small parcels of premium fruit are kept to produce Kimbolton Wines. Production is currently about 1500 cases a year but Clark says it is hoped the new cellar door – which will specialise in cheese and wine flights – will create demand for 3000-4000 cases a year within a couple of years. “People are starting to understand that we are only 50 minutes from Adelaide and it is a beautiful drive,” Clark says. Andrew Spence is a journalist with The Lead.